With the influx of CBD, the danger of the fake CBD lurking in the market is slowly emerging. Today we will take a look at the dark market of the fake CBD which hidden under the iceberg. CBD is also named cannabinol, which has the effect of treating insomnia, anxiety, inflammation, etc. In 2014, a doctor at the Linguini Medical Center at New York University put Desmond into a study of 120 children with rare epilepsy in cannabidiol (CBD). The frequency of seizures in patients given CBD and its standard drugs was reduced by nearly 40%. 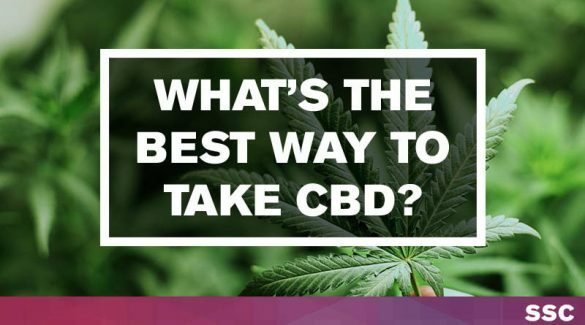 This research has promoted the entry of the CBD into the pharmaceutical industry, and the CBD has entered the medicinal market. l Faced with such huge economic potential of CBD, many merchants use industrial cannabis in the processing to save costs, it is well known that cannabis has high requirements for the growing environment and must be planted in organic soil, otherwise, it will absorb harmful substances in the soil. such as heavy metals, pesticides… How dangerous if people take that inferior industrial cannabis. CBD only be written on the product label, not in the product. In 2015, the FDA tested 18 CBD products from five different companies. In the second year, they tested 22 products from 8 companies. The FDA found that no one owns the number of CBDs they claim. Not only did the product lack the number of CBDs they claimed on the bottle, but nine of the samples tested did not have any CBD at all. The other 11 products contain less than 1 mg of CBD. 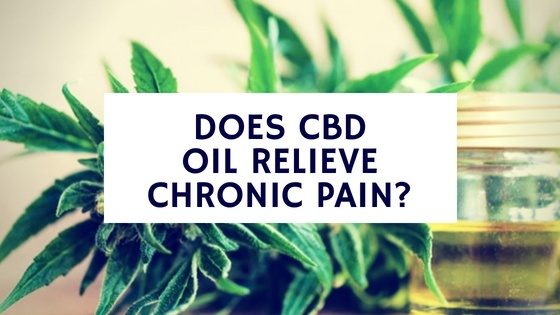 Part of the reason for this is that CBD would not make people feel any changes when it is accepted, so it is easy to fake the CBD. l Using synthetic cannabinoids, synthetic cannabinoids are molecules designed to mimic the action of tetrahydrocannabinol or tetrahydrocannabinol， Like THC.these synthetic cannabinoids target the cannabinoid type 1 receptor in the brain. Underground chemists use techniques similar to those in the pharmaceutical industry to adjust the structure of these molecules. Unlike large pharmaceutical companies, the goal of large pharmaceutical companies is to create safer drugs, and synthetic marijuana designers want to ensure that their products avoid bans. As the molecules are identified and banned, the drug lab re-engineers the product to stay ahead. Consumers are not sure which drugs (or combinations of drugs) they are using. At the end of last year, the situation in Utah began to become somewhat ridiculous. On the one hand, CBD oil has been blessed by the national authorities as the only form of cannabis product permitted by law. Coupled with the positive media climate around marijuana, it is no wonder that residents of the country also want to reach the CBD for general health purposes. On the other hand, state law does not allow the sale of dietary supplements from cannabis – but this ban has not been strictly enforced, which has resulted in an unregulated dark area of ​​dark products, usually unrelated to natural cannabinoids. In May, the Federal Research Center CDC (Centers for Disease Control) published a report. 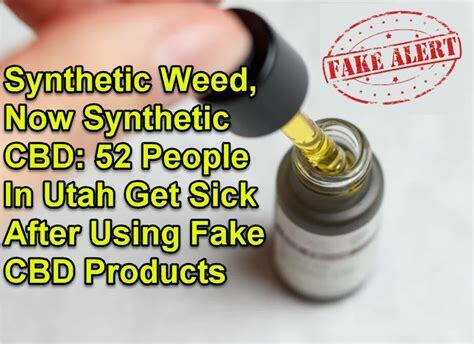 According to this, only between October and January, more than half of the people in Utah became victims of acute poisoning and sold substances as CBDs! Heart mad, shortness of breath, prone to irritability, anxiety; hallucinations, mental illness, high blood pressure, chest pain, seizures, nausea, and vomiting. 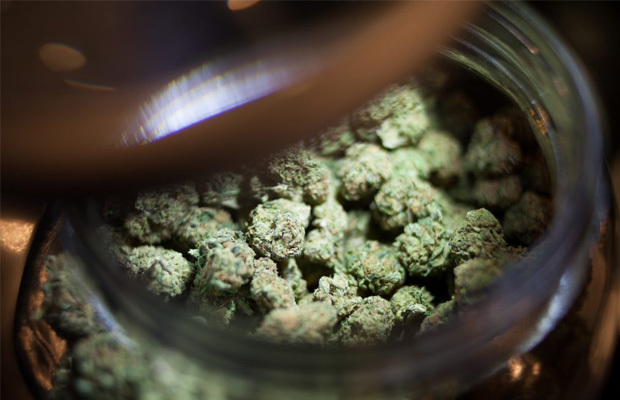 Nine product samples were found (including purchases the unopened product by researchers who report from patients through storage and branding ) contains synthetic cannabinoids, 4-cyano cumyl BUTINACA (4-CCB), but no CBD,” reported CDC. “The eight test products were named ‘Yolo CBD oil’ and did not provide relevant Manufacturer or ingredient information. Blood samples from 4 out of 5 were positive for 4-CCB. Although the CBD can bring significant effects to your health, fake CBDs can destroy your body. Conscious consumers should pay special attention to three factors: producers (large, proven manufacturers usually provide more reliable products), production methods (methods that allow avoidance of contamination, quality control procedures) and product ingredients (It is the most extensive feature of maintaining natural cannabinoids, not only including CBD). Don’t think about buying high-quality CBD products at low prices. 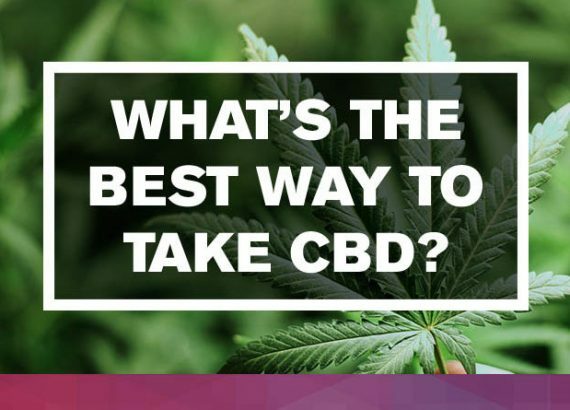 On the one hand, every piece of CBD products will cost a lot of human resources, material resources, financial resources, and statistics from planting to finished products and then testing products. The brand of the transparent test protocol costs six figures per year for testing. On the other hand, as mentioned above, you can’t verify your CBD in the lab. You can only know what’s in your CBD by tag. Labels may also lie. Be sure to check the recent third-party experiment report. 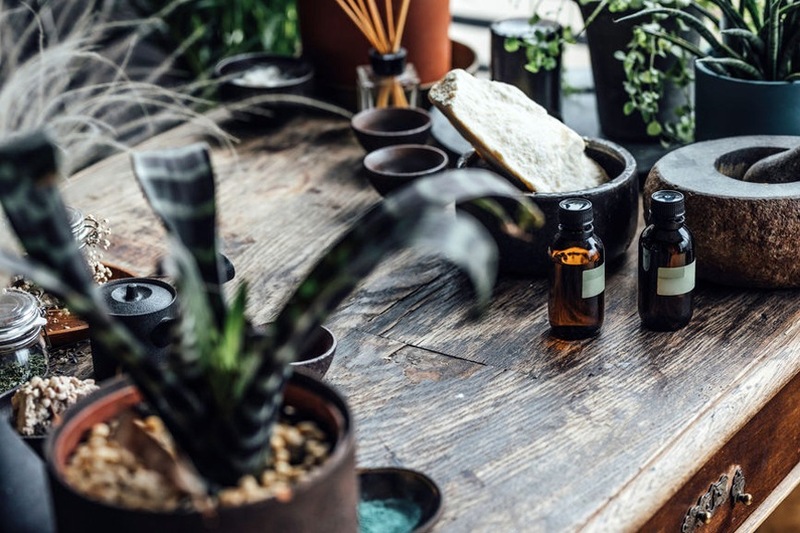 According to statistics, many CBD merchants’ reports are still in the previous year. Last year’s report did not guarantee this year’s products. When you feel uncomfortable after using the CBD, stop using it immediately and consult the merchant.